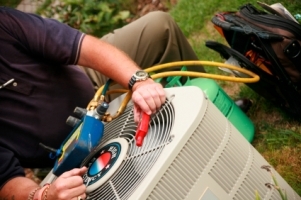 AP serving the heating, cooling and ventilation needs for the Greater Toronto Area (GTA) — Aurora, Richmond Hill, Newmarket, Vaughan since 2000. 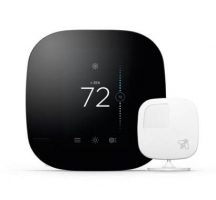 Choose from the top brand programmable thermostats, non-programmable thermostats and wireless thermostats. 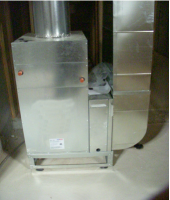 High Velocity Mini Ducted Systems are specifically designed for use in single and multi tennant residential and commercial applications. 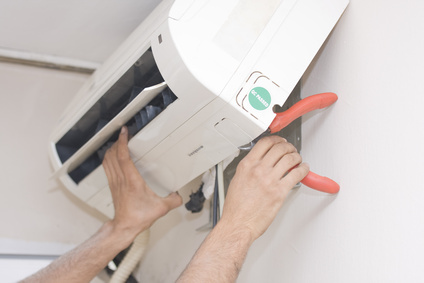 Central air and window-unit conditioners require routine maintenance to keep them operating at peak efficiency, maintain a healthy home environment and keep equipment warranty valid. 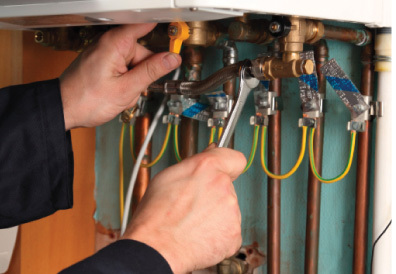 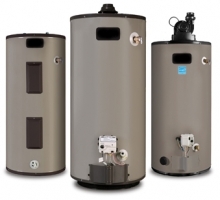 Service your heating system before the cold weather kicks in for good. 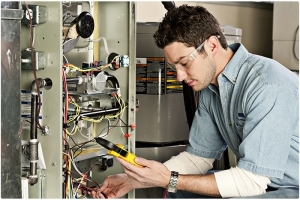 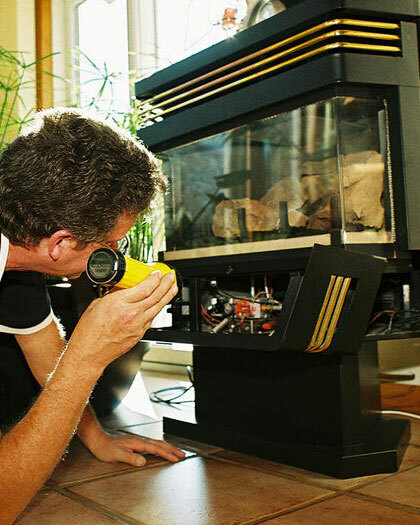 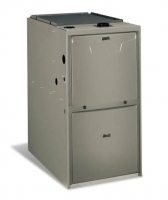 Seasonal furnace maintenance is essential to make sure your furnace is running efficiently and safely. 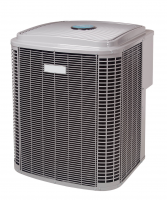 Create a Fresh and Comfortable Home Environment! 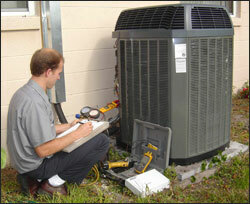 Get everything checked and maintained before season changes and warranty voided due to negligence.